This is my second post for today. Please scroll down to see a Valentine card by Leanne. 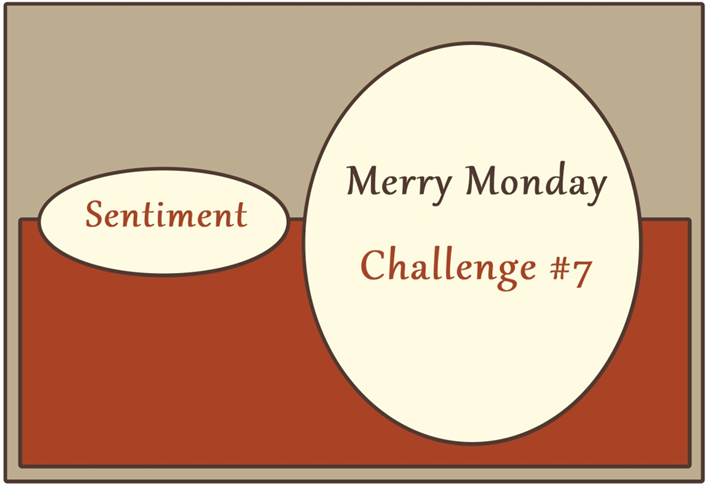 As you know, I'm a February featured designer at the Merry Monday Challenges. Today I'd like to show you a card I made for this weeks challenge. Please visit Lesley's blog for the challenge details. I'm sure that you'll see beautiful cards created by Lesley and this weeks guest designer. And I hope you have the time for playing along with us this week!! Oh, this is so sweet. I hope to do this one. I missed last week's. This is so pretty! I love the twine and the bling. She looks darling coloured in blue. This is an adorable card! The pop of blue on her outfit is awesome Torico, on the neutral backdrop, she really shines!! This is gorgeous Torico.Love the coloursand fab layout. This is gorgeous Torico, love the colours and fab embossing folder! She's cute!! Love the non-traditional colors and soft colored layout. Gr8 job! This is such an adorable image and I love the soft colors!